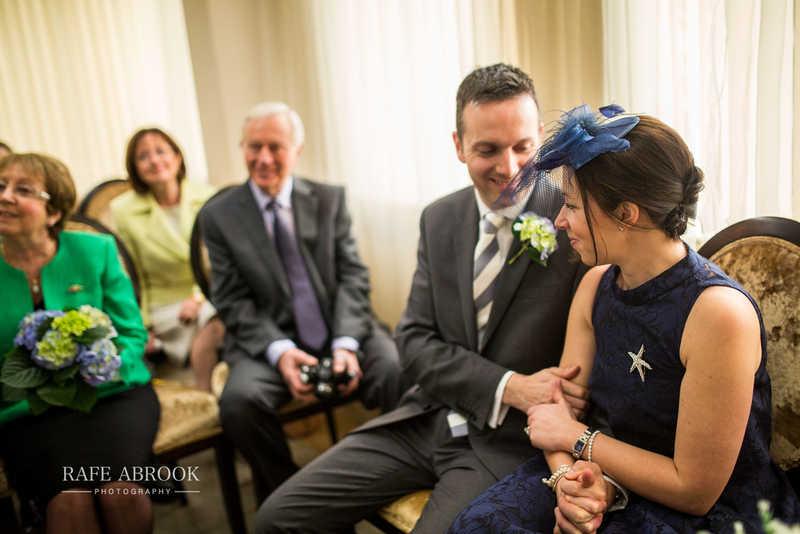 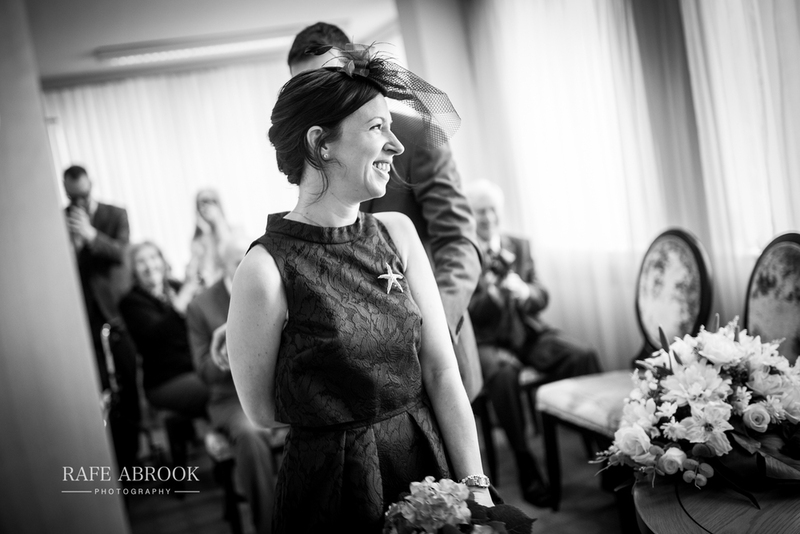 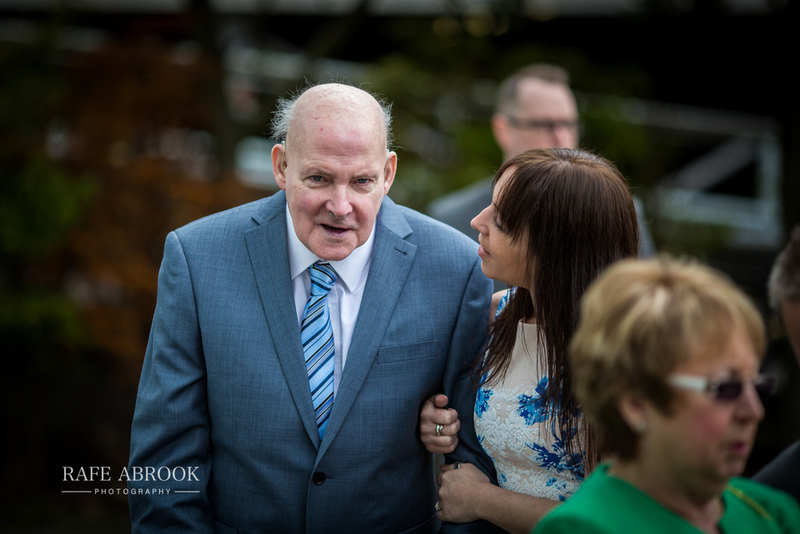 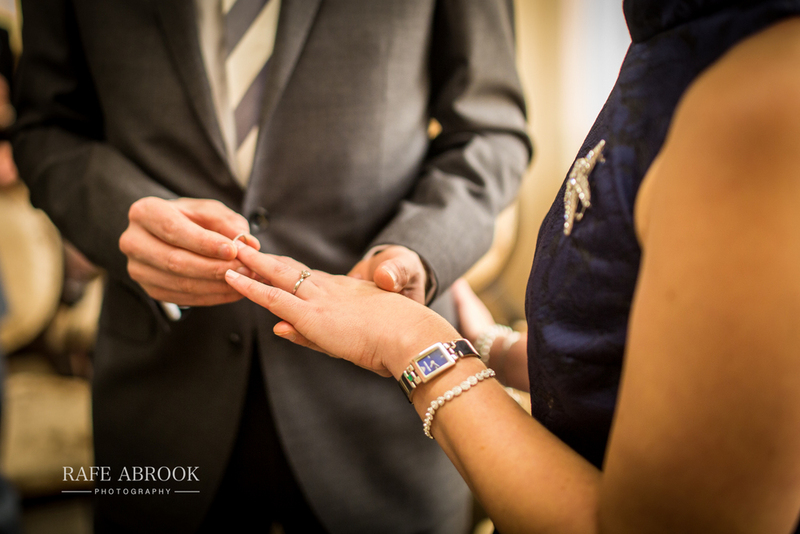 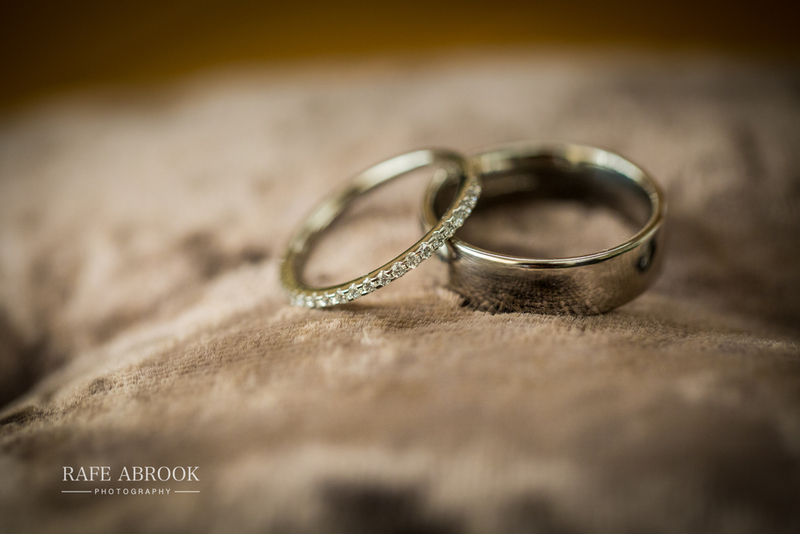 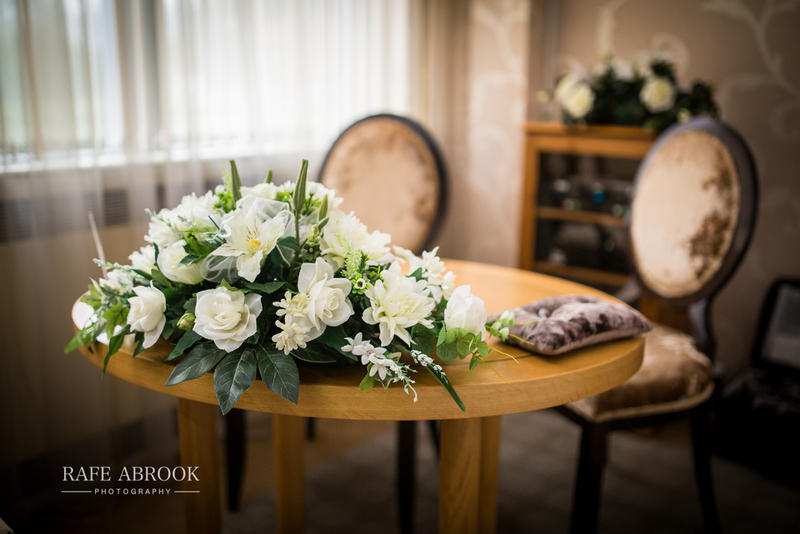 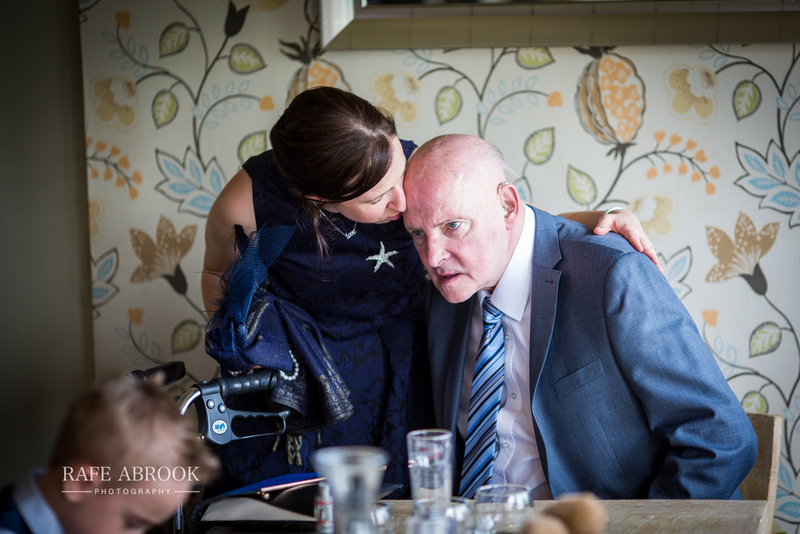 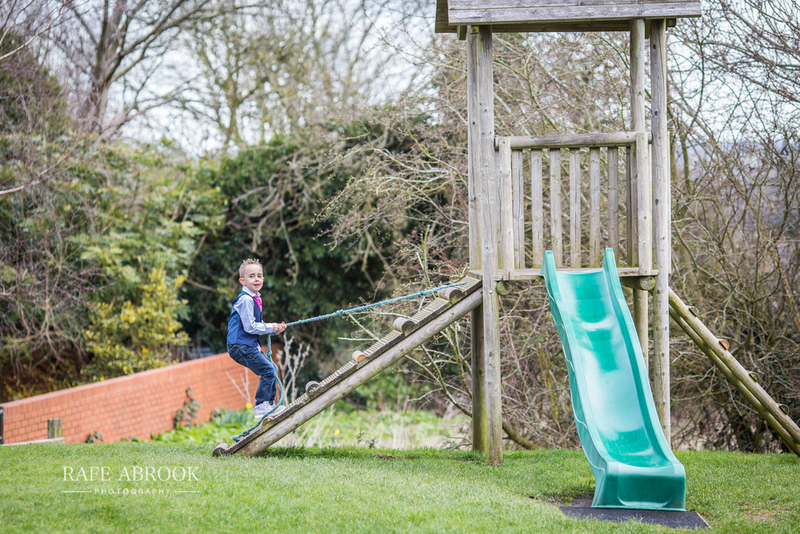 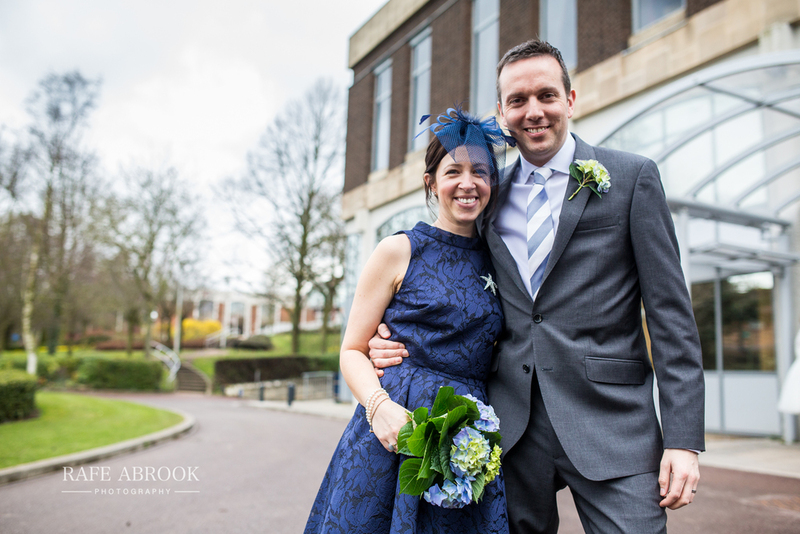 On a sunny spring day in early April, Leigh and Sarah began their day by meeting close family for a small ceremony at Solihull Registry Office. 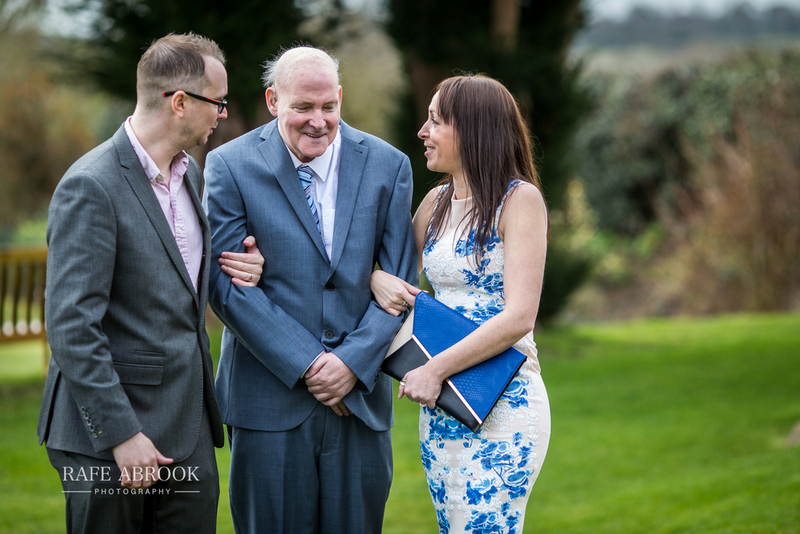 With plans for a blessing in Cornwall later that week, Sarah's father would sadly not be well enough to make the long trip so they enjoyed a two stage wedding. 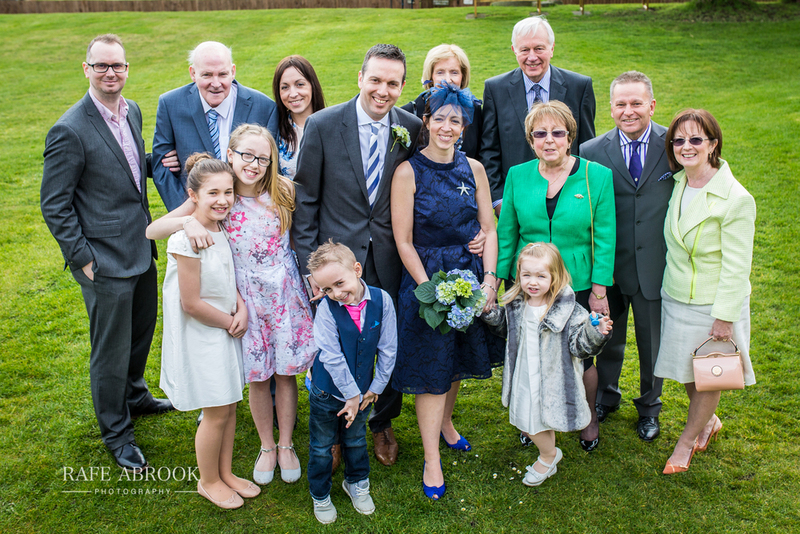 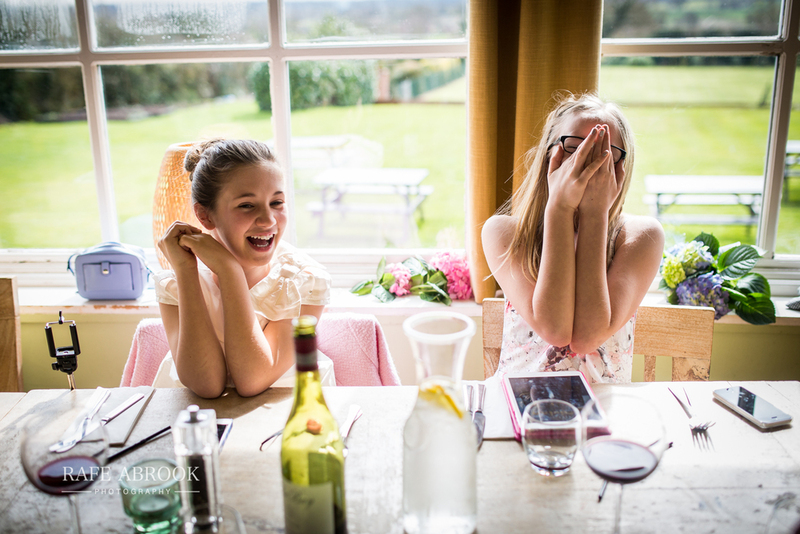 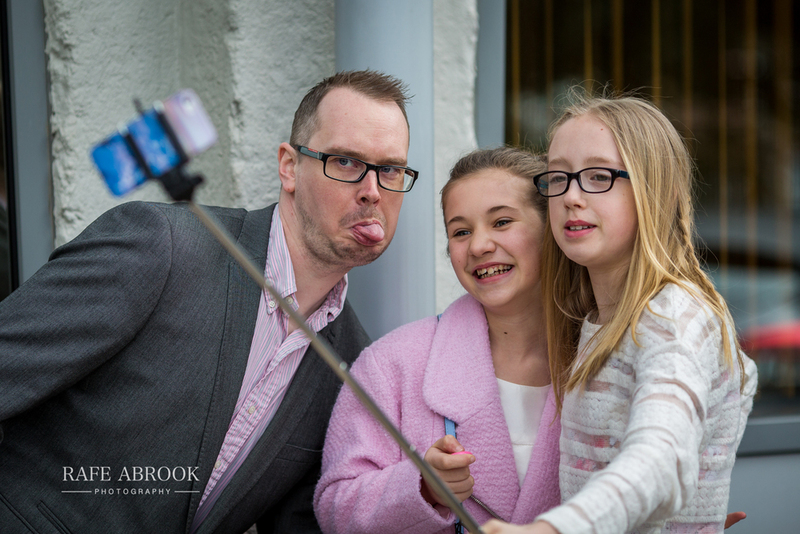 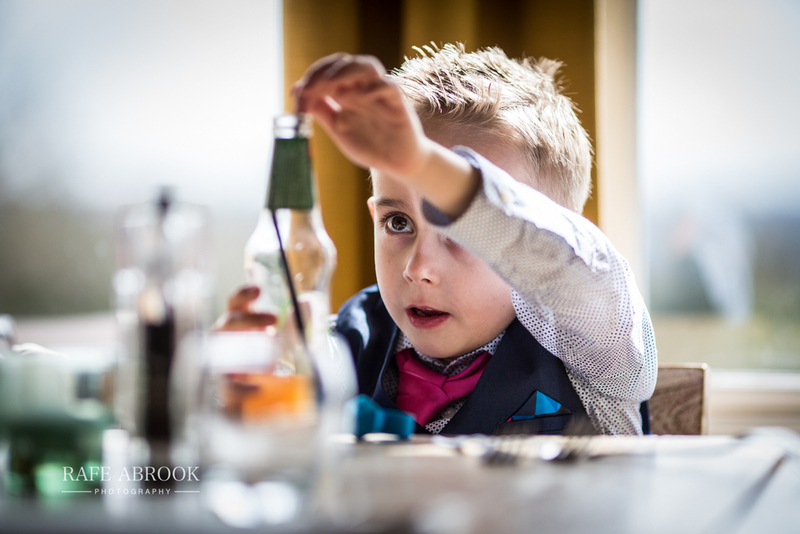 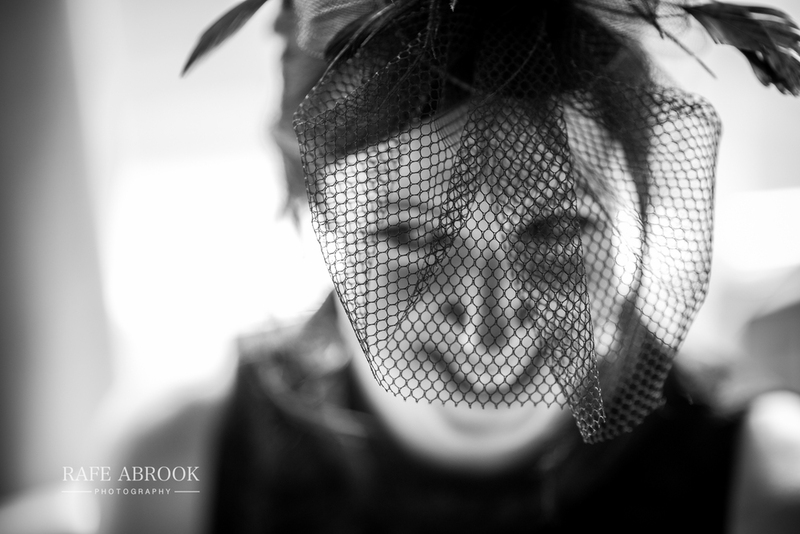 Following the civil ceremony, we all headed to the Beeches Bar & Grill in Hampton-in-Arden for a meal and some formal photos. 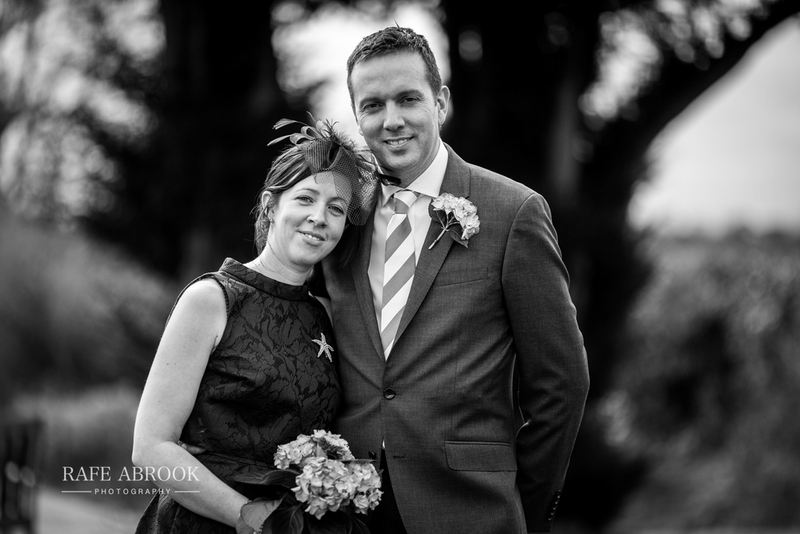 It was important to Leigh & Sarah to have close family with them for the official wedding, and the day was an intimate affair before they all headed off later that afternoon for the long trip down to Cornwall!